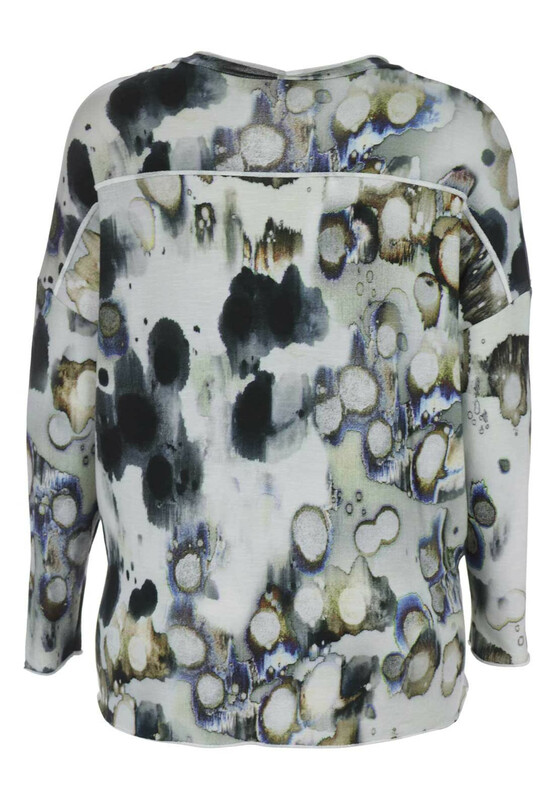 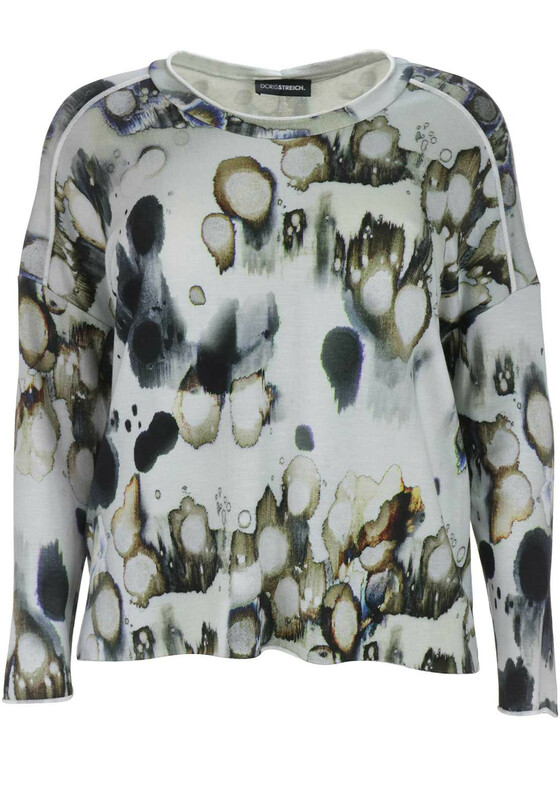 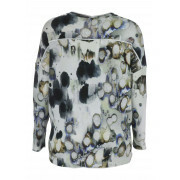 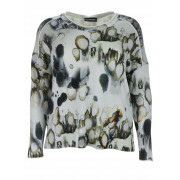 Update your casual collection with this charming grey jumper from Doris Streich which would be a lovely choice to wear with jeans and boots on laidback weekend days. 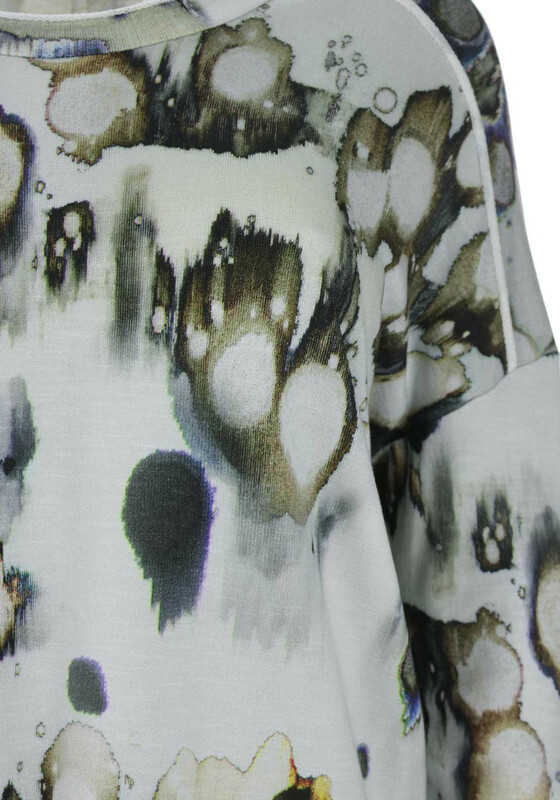 Crafted from soft and comfortable lightweight cotton blend fabric with a striking abstract print throughout. 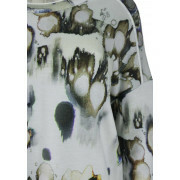 Designed with long sleeves and a relaxed fit.